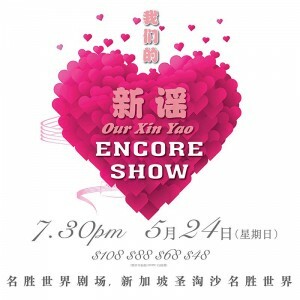 我们的新谣演唱会 2015 (Our Xin Yao concert – The Encore Show) is an Encore concert, following from the 1st Our Xin Yao concert on 8th March 2015 that featured many local Xinyao singers and new local singaporean singers, singing songs from the Xinyao generation, and also newer songs that are written by Singaporeans. 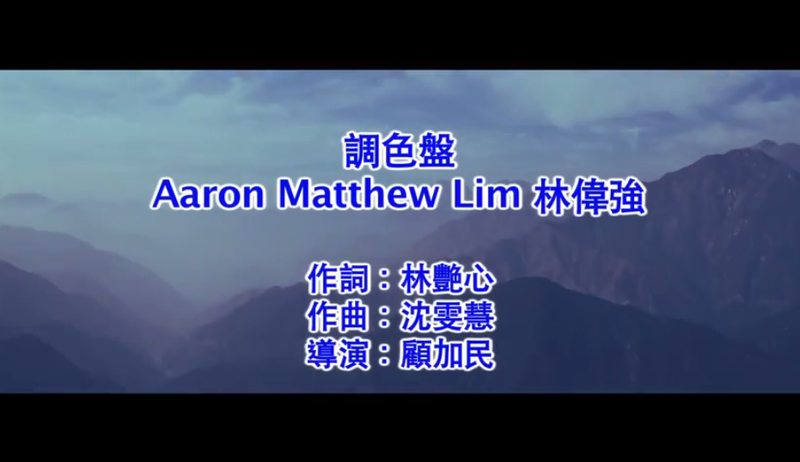 Aaron will be performing during this Encore Xin Yao concert on 24th May 2015, 730pm, at Resorts World Theatre, Resorts World Sentosa, together with many local singers who have become known through their famous Xinyao songs. 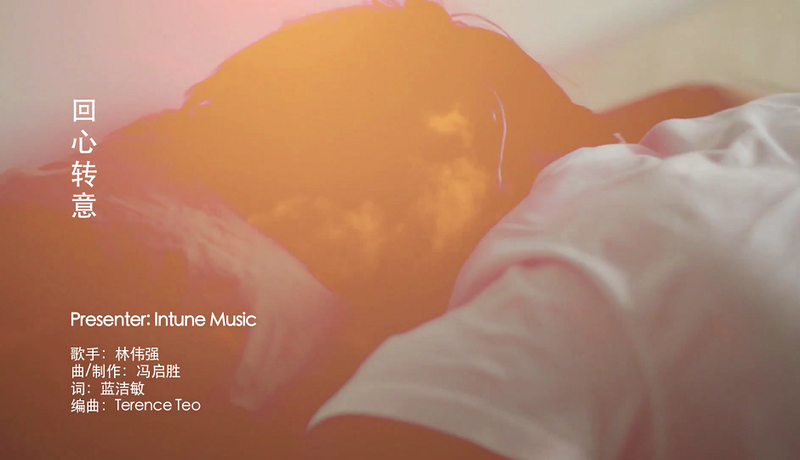 Be titillated as Our Xin Yao Encore Show gives Xin Yao the unplugged, Jazz and R&B twist. Our Xin Yao concert always promises an reunion, reminiscence and partaking in our very own local culture! 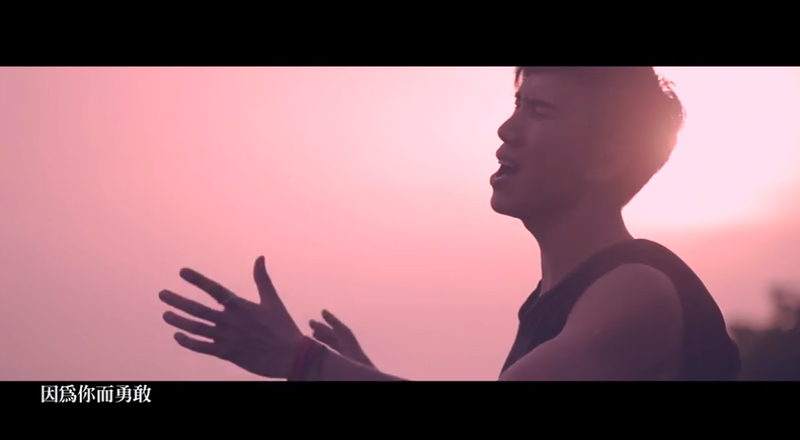 Let us all sing again during our Xin Yao concert. 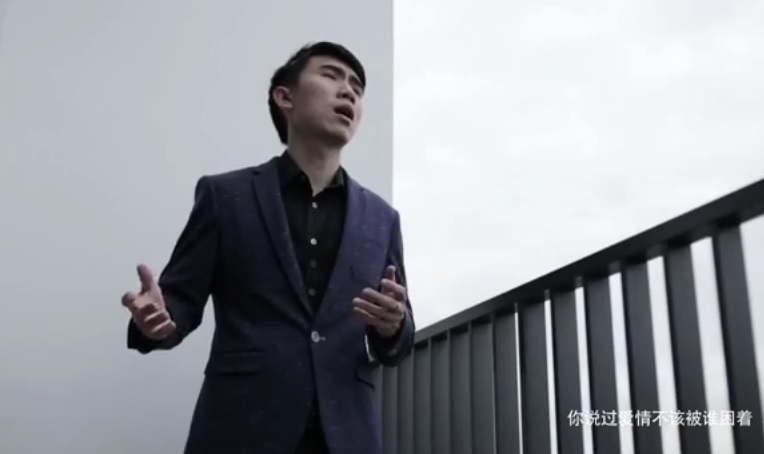 Join in this Xin Yao local culture inheritance as cross-era Xin Yao singers collaborate and deliver their rendition of classic Xin Yao Hit songs. 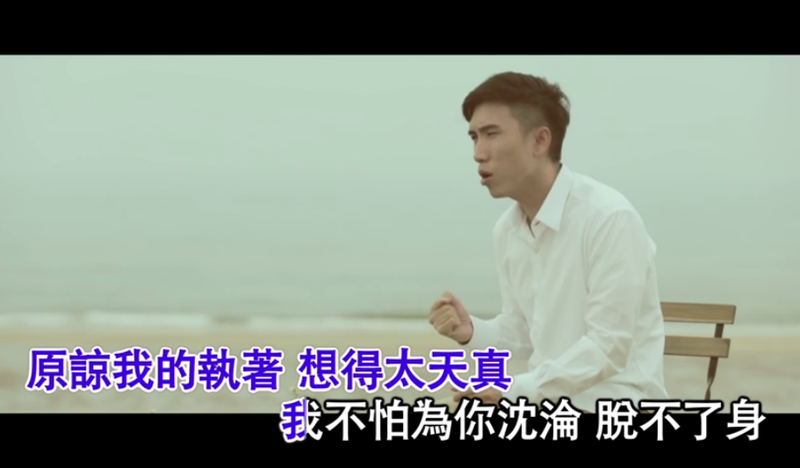 “细水长流Forever Friends” pioneer王邦吉(雅韵小组) will join hands with second generation singers唐玉璇 and 蔡礼莲 to give a spirited twist to the Xin Yao classic.